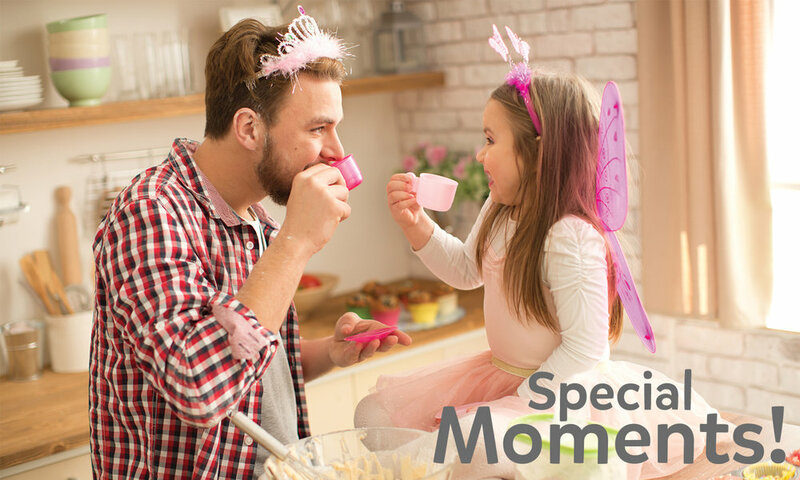 In episode 3, “The Power of Special Moments with Your Family,” we will talk about how to make your child feel special and valued. Mandee will share how to create powerful relational connections with your family by consistently carving out moments and creating lasting memories. Mandee Young is the mother of two awesome boys, ages 10 and 12. She and her husband, Tori, live in Alpharetta, and she has been a leader on our Children’s Ministry team for over 17 years. She is a master at creating magical moments and lasting memories for her family.